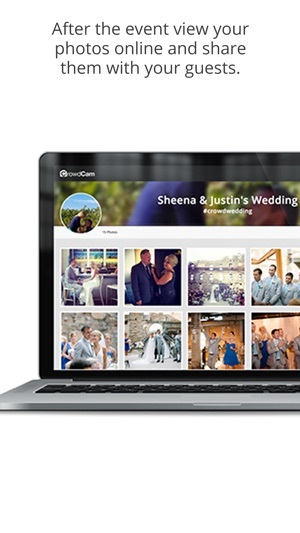 CrowdCam is an easy way to collect photos from your guests and stream them in real-time to a big screen at your event. 1. Guests Take Photos at Event. 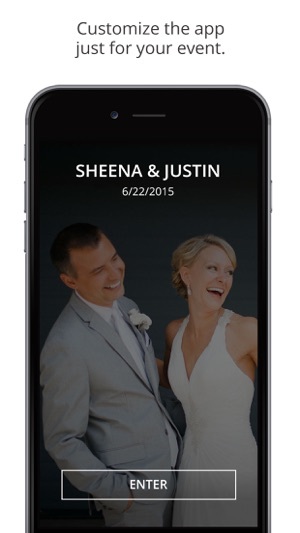 ​Your guests download our free easy to use app and take photos at your event. 2. Photos Appear on the Big Screen at Event. 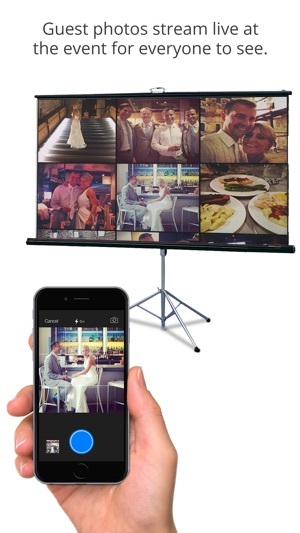 A display at your event streams the photos your guests are taking in real-time. You and your guests can logon to our website to view all the pictures in the photo album. 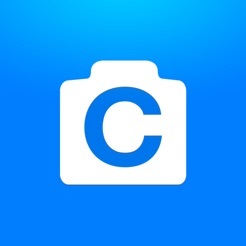 Unlike Instagram, you can easily download and print your photos. Even people that don't post images get to enjoy the photos on the big screen. 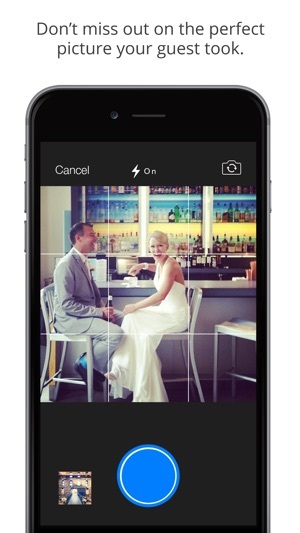 Turn on Image Moderation and you don't have to worry about guests posting inappropriate photos. 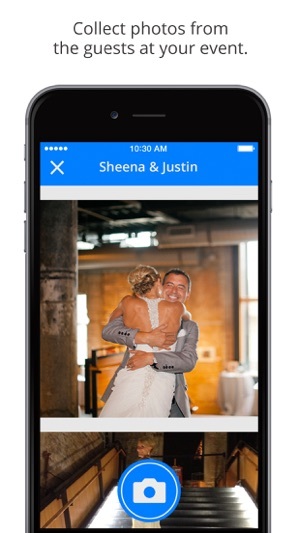 Only people that you share your event code with can view your photos. $200 fee per event! Yowza! Seemed like a novel idea until I saw the price of hosting an event! 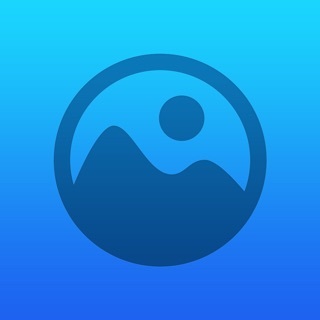 I've had the opportunity to witness CrowdCam in action at multiple events, from weddings to a massive outdoor music festival, and I can honestly say that the app elevated every experience. Being able to visualize the full 360-degree view of the event, in real time, and as captured by yourself and the people actually attending it, was remarkable. And let's be honest, there's nothing like taking a photo of you and your friends via CrowdCam and then seeing it projected onto a gigantic photo wall, visible to thousands of attendees. Long story short, CrowdCam is the always on pulse to any event, and I'm already planning to use it at my family reunion this summer! We loved Crowdcam at our wedding! Many likened it to a modern-day disposable camera because you get to see your special day through the eyes of all your guests. People loved seeing their photos come across the screen and it was fun to share our behind the scenes photos from earlier in the day. We loved scrolling through the photos after the wedding and on the honeymoon - felt like we were reliving the day again! It was a bonus to be able to download their photos too! Would choose this over a photo booth any day.